Every year designers and artists alike look forward to Pantone’s Color of the Year. The color chosen each year, resonates with trends past and present, with the temperature of our current society, and represents the universal language of color. Colors play an important role in not only in an artist’s life but in our daily lives. We use color to communicate mood, evoke emotion, and express style. Using a color that connects with your viewer may be the difference between a consumer falling in love with your art or walking away from it. 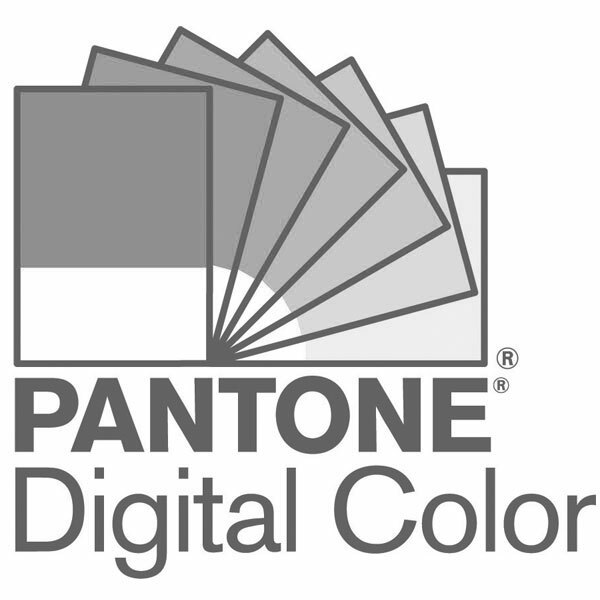 In 2000, Pantone’s Color Institue developed their first “Color of the Year” (Pantone 15-4020 Cerulean). How does Pantone decide what color will be given the honor? According to Wikipedia, the company hosts a secret meeting of delegates from various nations and spend two days presenting and debating until they narrow it down to one (perfect) color to represent the following year. Did you know? Pantone colors have been used by countries around the world to represent organizations and flags? For instance, in celebration of the 50th anniversary of their nation’s independence, the Government of Singapore commissioned a logo using Pantone colors. Very cool! Redbubble artists, you may want to consider the color trends as we head into the new year. Customers are often looking for the “in” color of the year and will be purchasing apparel and home decor designs that feature this new and vibrant color. Check out these works featuring previous color winners of Pantone’s “Color of the Year”. Check out our collection of Ultra Violet designs on Redbubble. Share your favorites in the comments below.